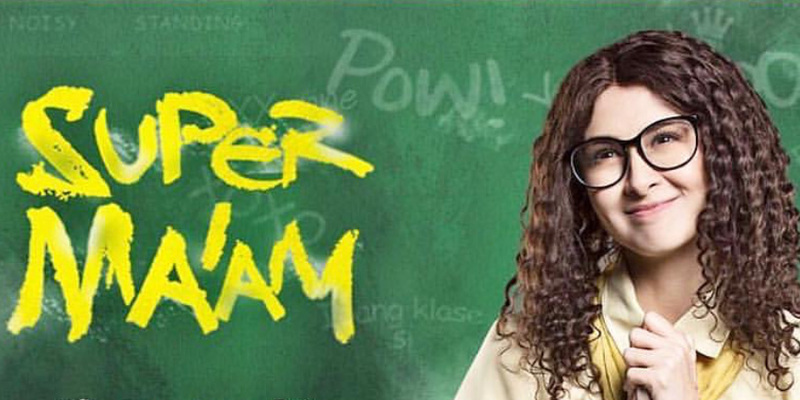 Super Ma’am, starring Marian Rivera, premieres tonight on GMA-7. The role is perhaps the closest thing to Darna (a role she did in 2009 through 2010) that we can now see Marian play since the franchise to the Mars Ravelo superheroine is now with ABS-CBN. 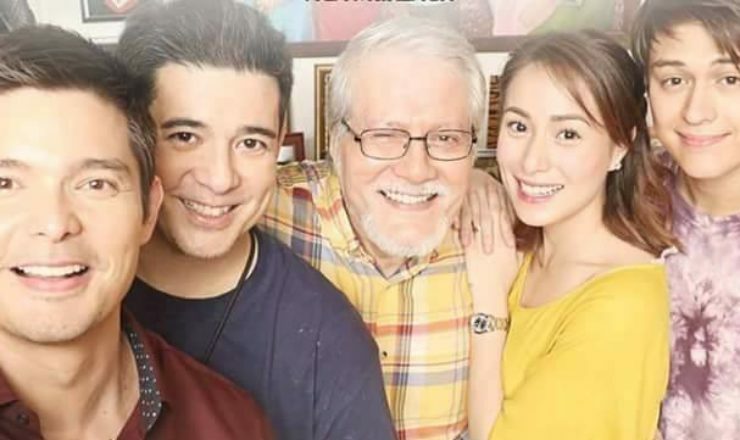 Before Super Ma’am‘s premiere, though, you might want to get to know the other characters in this potential primetime TV hit.